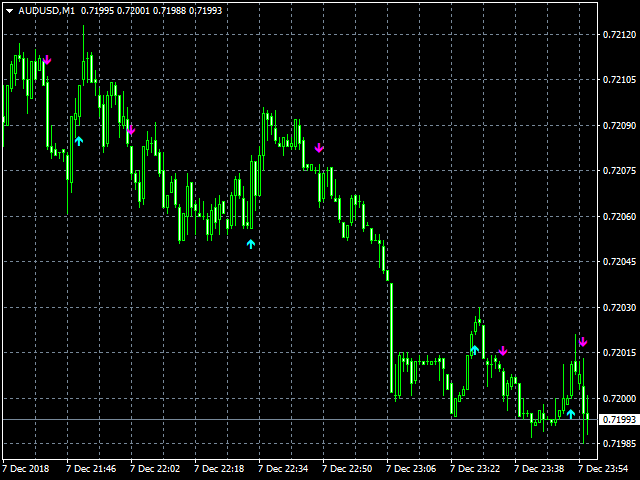 This indicator is based on the ADX indicator and gives you safe entry points. The only condition that has to be met when entering a trade is, that the arrow faces in the same direction as the Adx color candles. Download the FREE DEMO and test it!